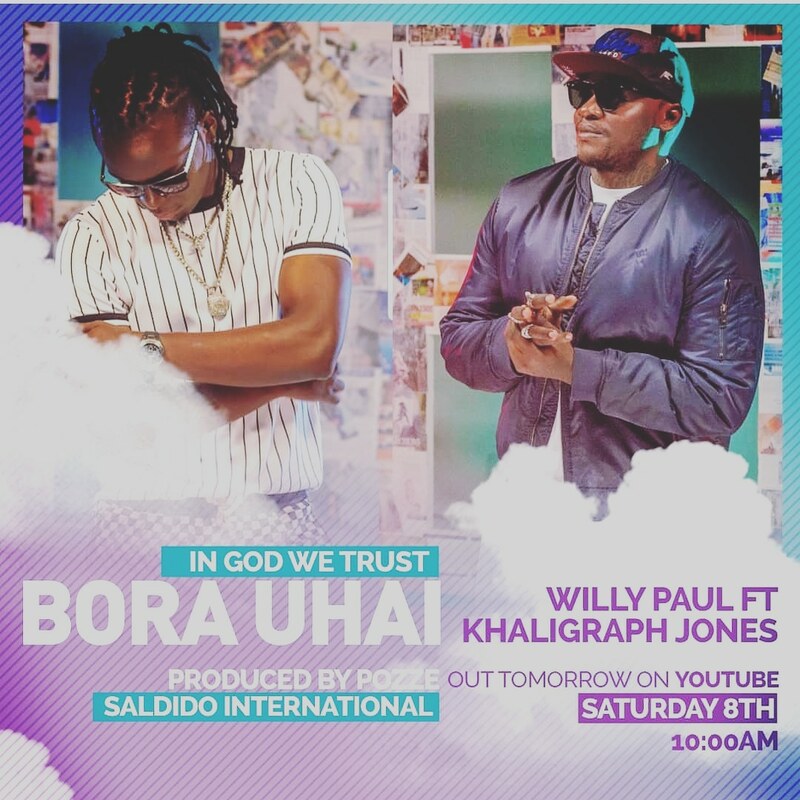 Willy Paul and Khaligraph dropped their song this past week after rapper Khaligraph Jones announced he had give his life to Christ. This entry was posted on Monday, September 10th, 2018 at 7:30 am	and is filed under updates. You can follow any responses to this entry through the RSS 2.0 feed.